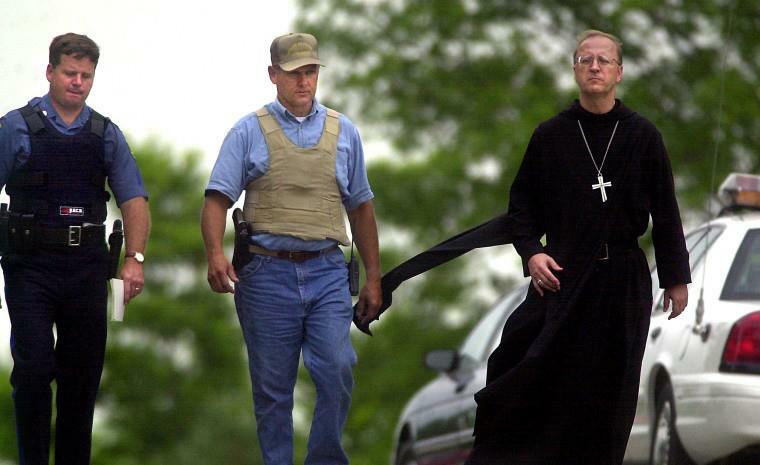 Eleven years ago today, a man with no identifiable motive killed two monks, wounded two others and then committed suicide. Robert Lloyd Jeffress, 71, changed Benedictine life at Conception Abbey forever. A few years ago a monk from Conception told me the unforeseen effect of this event has brought the community together in a deeper way. May God me be merciful to Father Philip and Brother Damian, but also to their monastic community and to Mr Jeffress. 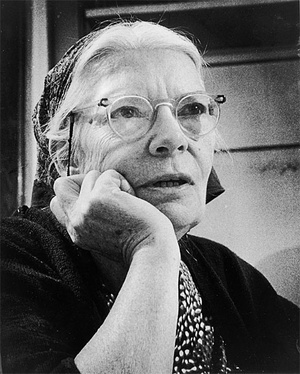 I don’t hide the fact that I believe Dorothy Day is a very reasonable and attractive candidate for the Church to canonize. Following John Paul’s insistence, we need more contemporary saints from among the laity. Several times in the past years I have posted articles on Dorothy Day (+1980) and I am happy to do so again today. My enthusiasm has less to do with Day’s social activism –even though at one time the Catholic Worker Houses were more Catholic and Benedictine-like– as it does with her accepting the truth of Jesus Christ as Messiah, her eventual conversion to Catholicism and her being a Benedictine Oblate. Oblation as a lay woman she was first connected with the Benedictine monks of Portsmouth Abbey before she moved her Oblation to St Procopius Abbey (outside Chicago). However, there is a difference of opinion on where Day’s Oblation was first offered, Portsmouth or Procopius. The historians are doing some fact checking. Personally, I have been anxious for the Benedictines and the officials of Day’s sainthood cause in the Archdiocese of New York to talk about the relevance of Day’s Benedictine connection and to propose it for the laity’s consideration to follow. Hopes have been fulfilled with St Procopius Abbey Abbot Austin Murphy’s posting of the Oblate Dorothy Day on their web site. More on the Dorothy Day-St Procopius connection and the prayer for her canonization is noted here. One of the weekly gifts for me is to read the reflections of Abbot Philip of the Abbey of Christ in the Desert (Abiquiu, NM). 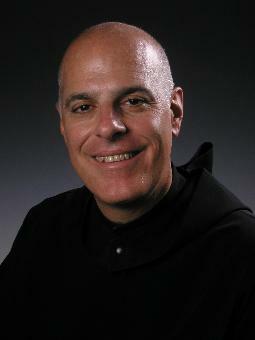 Abbot Philip is a real good man with a practical spiritual insight and tons of experience. He’s been a religious superior for a long time. This week’s reflection in part dealt with the abbot’s fraternal visit to the Monastero de Nuestra Señora de la Soledad (Monastery of Our Lady of Solitude) located outside of San Miguel de Allende, Guanajuato, México. 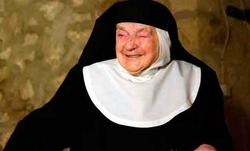 The Benedictines of Our Lady of Solitude started very modestly in 1974 by Father Aelred Wall. Though a long time since the founding, Our Lady of Solitude now has ten monks who are dependent on the assistance of Christ in the Desert. The Mexican monasteries seem to be doing well. And they deserve our fraternal and material support. 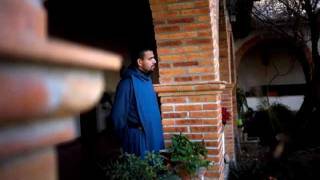 Though a little dated, this video of the monastery of Soledad reflects certain beauty.